We are quite passionate about having the right partners and installers represent our product and our brand. Below are our best resellers of Aquatrip. They are as dedicated to saving water as we are at Aquatrip. 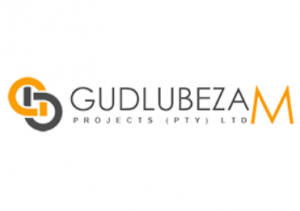 Gudlubeza M Projects provide an array of problem-solving solutions to cater for various industries and organisations. The full range of AquaTrip products are available from Gudlubeza M Projects. 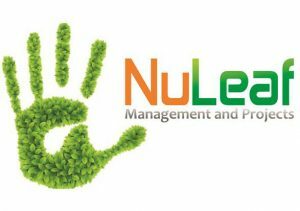 A dynamic team that offer a range of cost effective solar and water solutions. 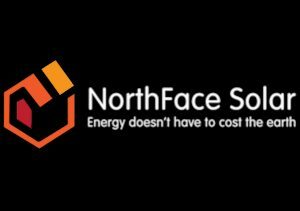 NorthFace Solar are passionate about the environment and are dependable with proven service delivery records. An excellent partner for your AquaTrip installation. Full range of AquaTrip products available from Pinpoint Leak. 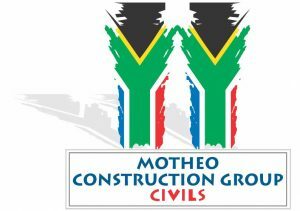 Motheo Construction Group has during its 20 year history developed into one of South Africa’s leading, predominantly black female-owned construction companies. The full range of AquaTrip products are available through Motheo Water. 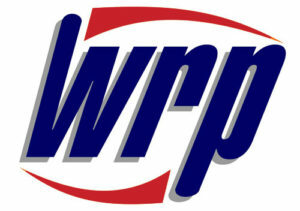 WRP is a specialist engineering consultancy of international standing in the fields of water resources engineering, water conservation and water demand management, including NRW reduction.